There are few things which I would advise every renter to check before taking a car. It can be quite a daunting task to book a car. 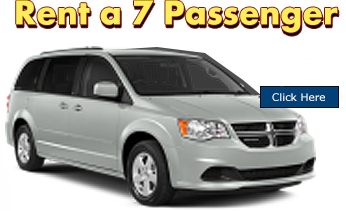 There are many car rentals near Toronto airport, many different prices and each company has as many different terms and conditions. We all look for the cheapest price but tend to forget the hidden charges added to it. Hidden charges can really escalate the overall price to 3 times the price the renter must have anticipated. Collision, theft, other damage – This normally covers accidental damage, towing a damaged vehicle. This would also cover theft, vandalism, loss of use. The renter often has a choice among different coverages for different fees. Liability – This is an insurance required by law to be included in the basic rental charge. If the car damages property or injures someone, the customer or other insurance must pay for the damages (liability). There are many companies which don’t highlight this additional amount that has to be paid while others charge a higher price. Airport Auto Rental makes it very clear to its customers about this additional charge that has to be paid. We believe in honest and fair dealing and want to keep the customers informed. 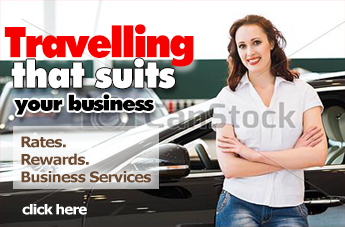 Hidden costs – Most of the car rental companies have many hidden costs which they add in the final payment for their customers. They will make you pay additional credit card, cancellation and/or booking fees. Make sure you check all the conditions before renting a car you want.